When flying a drone, it is very convenient to have the longest lasting drone battery that will give you the maximum flight time. It is always a bad thing flying a drone knowing that your flight time is about to be cut short just because your battery is draining fast. So many people depend on drones these days including real estate and land survey companies as well as those individuals who take aerial photographs. These people spend minutes flying their drones, and so they require the maximum flight time to achieve their objective. Having the longest lasting drone battery is the best call for these individuals if at all they want to do their work without interruptions. Knowing your battery flight time is very crucial in estimating the amount of time your drone will be able to float in the air. 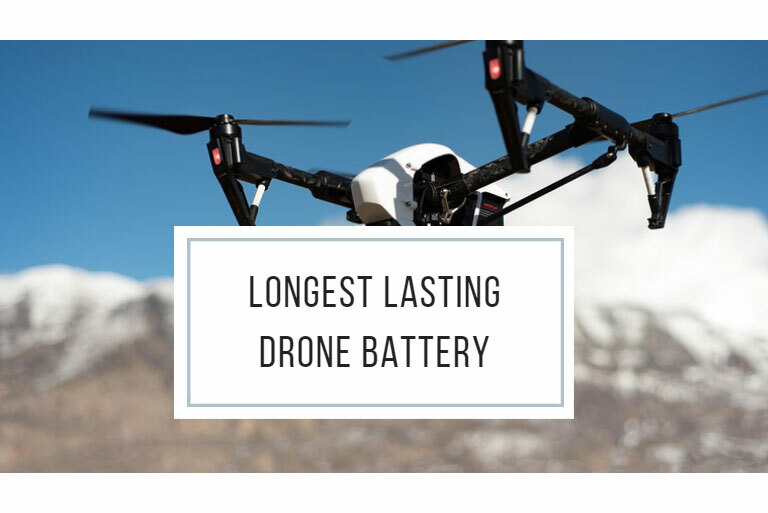 Many factors should be considered to determine if you have a longest lasting drone battery or not. 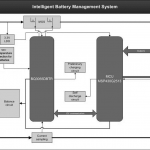 This is a very important factor that will determine your battery flight time. The higher the Milliampere hour of the battery the longer the flight time. This is also known as the battery voltage. 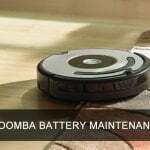 It is very important in determining if you are using the longest lasting drone battery or not. The more the number of cells the longer the flight time. Although, be careful not to get so many-celled battery for it will be heavy for your drone and lower the performance. Go for a battery with a high discharging rate but make sure it has the ideal weight and size that won’t underperform your drone. Getting a drone battery that has all the above-mentioned features and has both the ideal weight and size will be considered as the longest lasting drone battery. It is that simple. This drone battery will be able to give you a long flight time that won’t stress you out. While shopping for the longest lasting drone battery, consider picking one of these drone batteries that have been certified and known to give a long flight time. 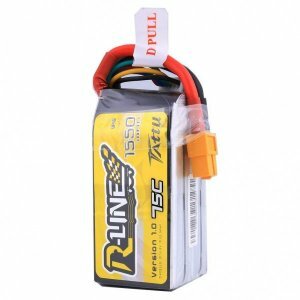 This battery is considered very ideal when looking for the longest lasting drone battery to power your micro quads. They offer very reliable high-quality power that can propel your drone for a long time. It is single-celled with a battery capacity of 220mAh minimum. They are very light since they only weigh 5.7g and thus the ideal longest lasting drone battery. This drone battery offers long flight time with automatic stacking technology that assures better performance. They are created with the superior Korea and Japan lithium Polymer raw materials to ensure that they serve you long. 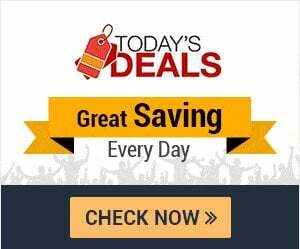 They have a battery capacity of 22000mAh thus the very best longest lasting drone battery. Don’t worry about the size because it is created just to slide in and fit. When using this long-lasting drone battery make sure you don’t overcharge it or place it anywhere close to high temperature. Otherwise, you are good to go. This is the brand new longest lasting drone battery that is specifically designed for racing drones. 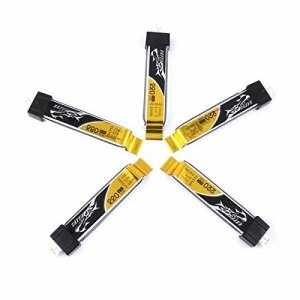 It is one of the best battery that offers the highest battery capacity and low landing temperatures. This battery has a long life cycle of up to a minimum of 150times. This line of drone batteries is currently on version 1.0 with other superior versions yet to be released. Flying a drone gets even more exciting when you know that you are using the longest lasting drone battery. Getting a good battery for your drone is very simple, so long as you use the criteria which involves looking at the battery capacity, the battery voltage, and the discharge. 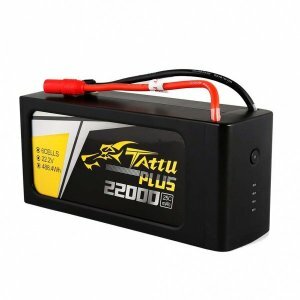 It is also highly recommended to use the Tattu drone battery brand for they are known to be very good at manufacturing the longest lasting drone battery for your drones.